Photographed along Pinto Creek in Gila Co., Arizona, about 8 km from its confluence with the Salt River/Lake Roosevelt. 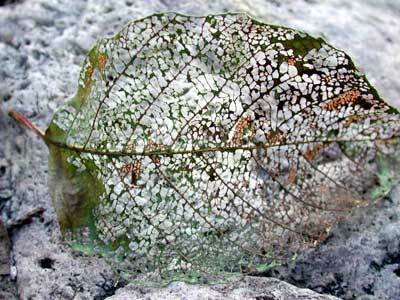 Skelotonized by Chysomelid Beetle larvae. 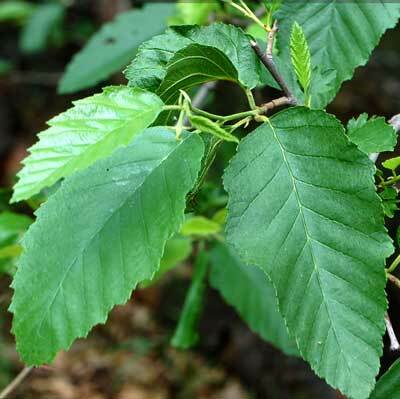 LEAVES: Deciduous, toothed, simple leaves are alternate on the stem. Veining is prominent. RANGE: In the Sonoran Desert of Arizona this tree grows only along permanent waterways and then only at the upper elevations of what is generally considered the Sonoran Desert. Uncommon. 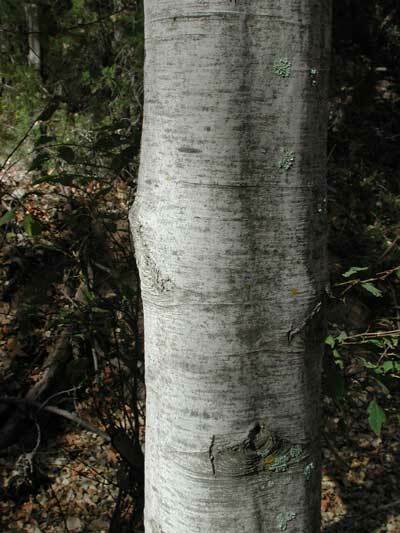 TREE: A medium-sized tree with smooth gray bark. Boles generally straight. The roots host the nitrogen-fixing actinomycete Frankia. FLOWERS: Small, green in short catkins in early spring. FRUIT:Overlapping papery scales of the catkins give the appearance of a small cone.